« Excitement! The new Autumn/Winter Mini is here! 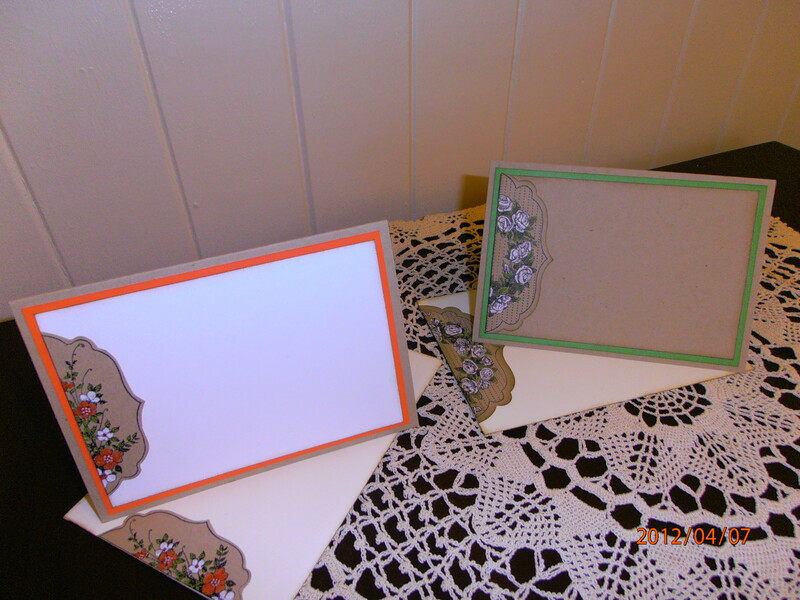 This pic is of just two of the cards and envelopes that I did today. There are lots of this stamp set using SU’s white gel pens out there at the moment, so of course I needed to give the technique a try. I’m just so in love with it. I actually used the white gel pen that I purchased when I first joined SU 5 years ago. So that’s a fabulous testimony to the quality of those pens. Indeed! I’ve used the, new from SU, ‘Framelits’ to perfectly silhoutte the stamped images. 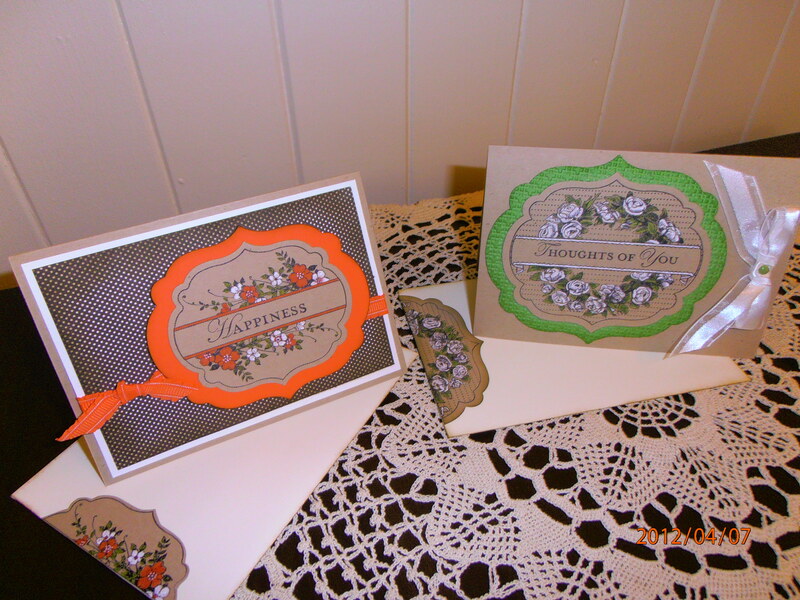 I just love these, they wizz through the Big Shot with such ease make perfect borders every time. So in true Teneale Williams style I had to do something with the inside of the card and of course the envelopes. I have a couple of ‘special’ birthdays coming up so these babies just might find themselves with one of those special ladies. Hope you’ve enjoyed my ‘play’ samples. Be sure to call back soon as tomorrow I’m going to have a play with another stamp set from the Autumn/Winter mini catalogue, Bordering Romance. Envelopes are SU’s own. They are soooo gorjuss to use. They stamp beautifully and you can feel the quality. Amazing,beautiful work Jacqui. Your efforts just astound me!! !